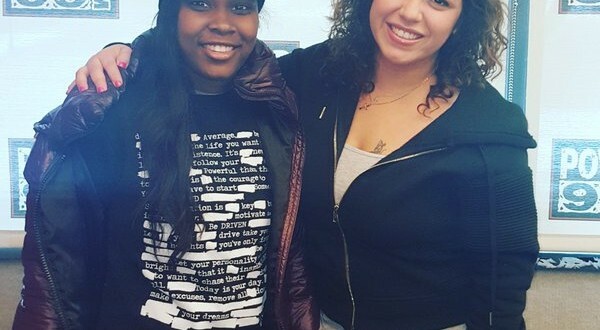 This week for Mina SayWhat’s podcast “Mina’s Mind,” Mina highlights Leen Bean – a female artist from Philly working her way to reach her goals. 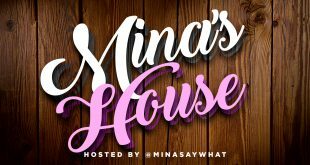 Mina will highlight a different woman every Friday in the month of March. Learn about Leen Bean and hear her rap below. Get more podcast HERE. Previous Mina’s Mind Ep 5 – Professional Women Football Players Sound Off!